« Appetite For Illusion? Use Your Appetite? 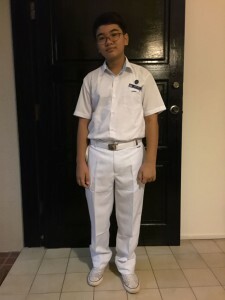 Zen had his first day of the new school year today – he’s now in the third year of high school, which I guess would be “grade 9″. As such, the kids no longer go to school in short pants now, but in long pants. Pretty snazzy!! 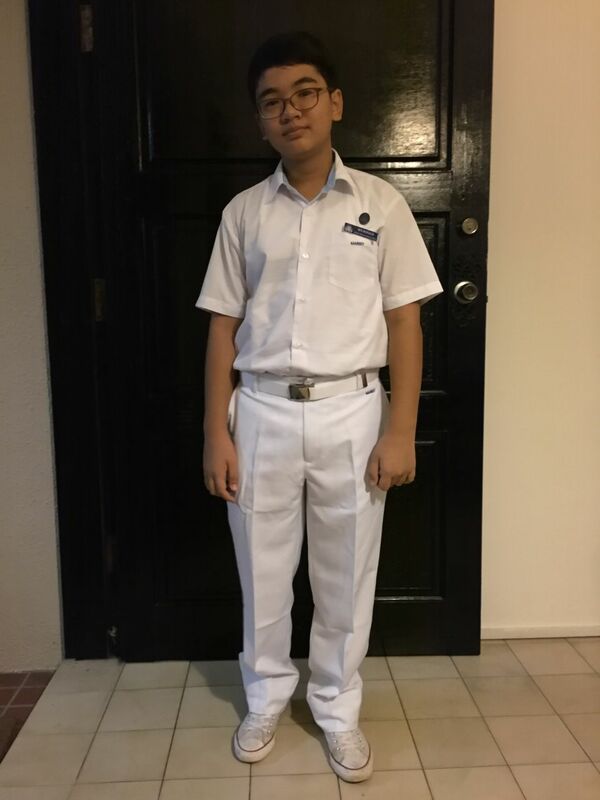 This entry was posted on Monday, January 4th, 2016 at 2:54 pm	and is filed under new school uniform. You can follow any responses to this entry through the RSS 2.0 feed. Both comments and pings are currently closed.